Naga City is among the locations in which the Department of Science and Technology (DOST) will be conducting its Startup Workshops. 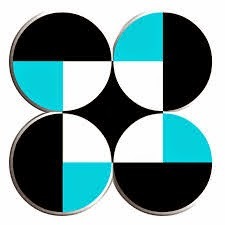 Said workshops, which will cater to students, teachers, and professionals in the fields of computer studies and business management, will seek to encourage the growth of e-commerce and other computer-based businesses in the country, the DOST said today. The end goal is for the country to become more competitive in the global digital economy. Among the topics to be discussed in the workshops are Intellectual Property Concepts, Fire Pitches, Pitching Basics, Starup Ecosystem and Support, and Startup Innovations and Trends.